2016 Desert Personality Test - What Do You Cherish The Most? Desert Test is a Japanese personality test based on 5 animal archetypes. Take this entertaining yet accurate 2016 Japanese desert test and know more about who you hold close to your heart. Find out what is precious to you. This amazing personality quiz based on the 5 animal archetypes: Monkey, Lion, Cow, Sheep and Horse shows which quality matters the most to you - children, dignity, simple needs, friendship and your passion. Take this simple fun quiz for free and you will realize what you can sacrifice easily and to what extent you can go to in order to protect your most cherished treasures. 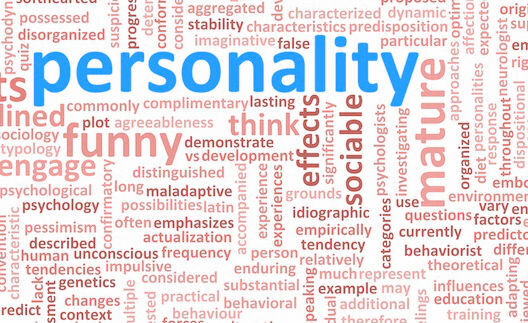 In 2016-2017 Take the Japanese personality test!